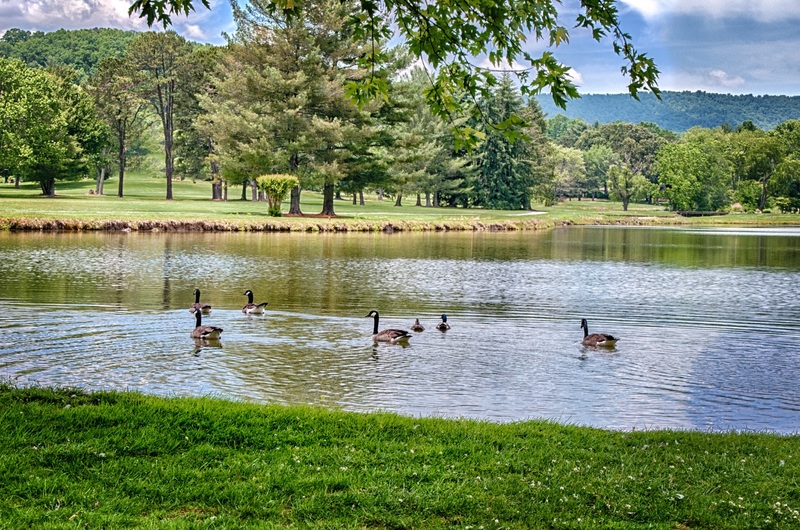 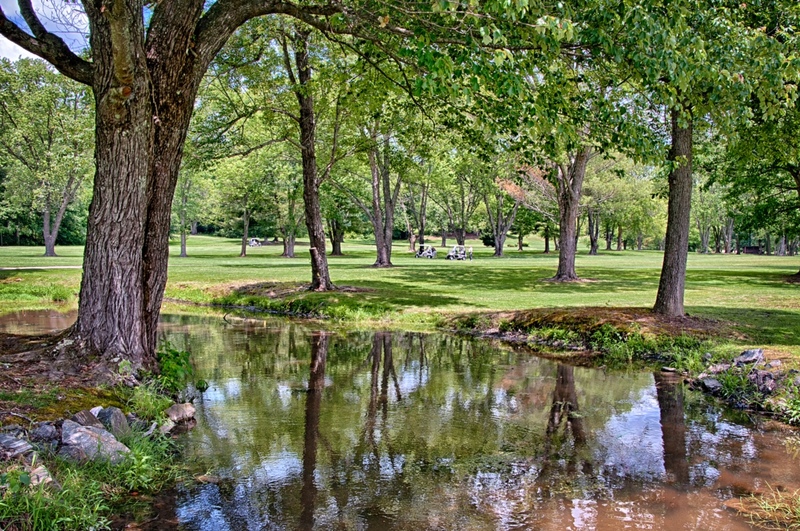 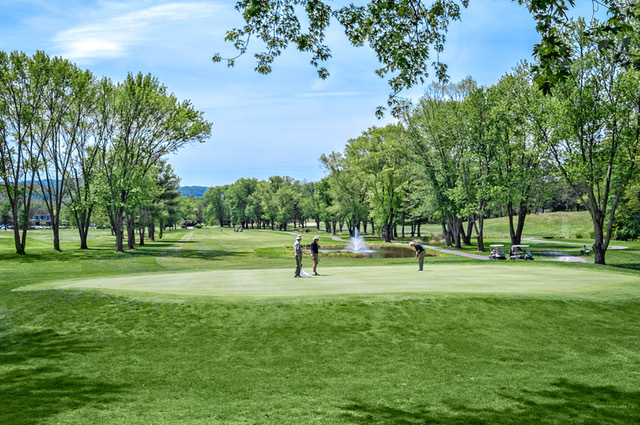 Wrapped in beauty, our spectacular 27-hole championship golf course has an elegant history that dates back to 1967. 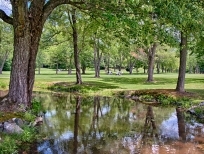 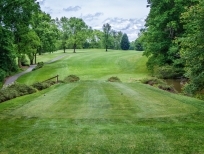 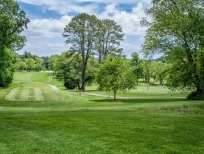 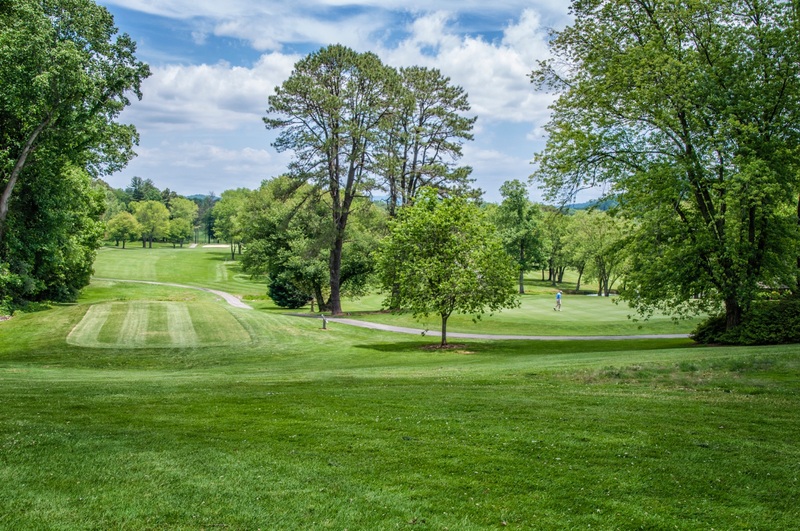 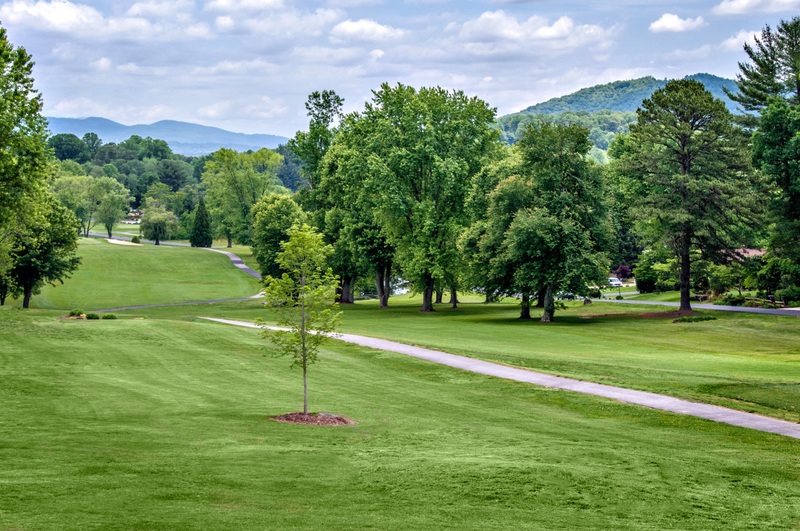 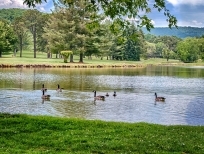 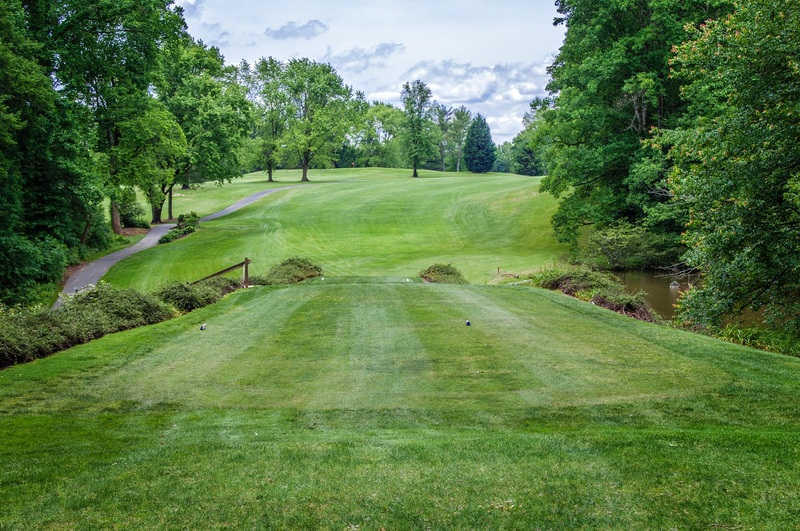 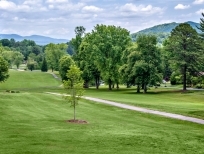 Etowah’s lush fairways bend, fold and roll to perfectly manicured bent grass greens as large as 9,000 square feet. 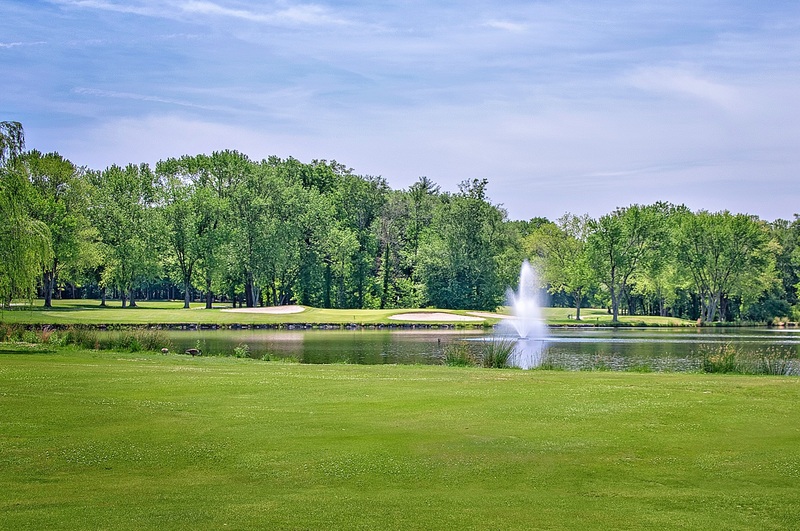 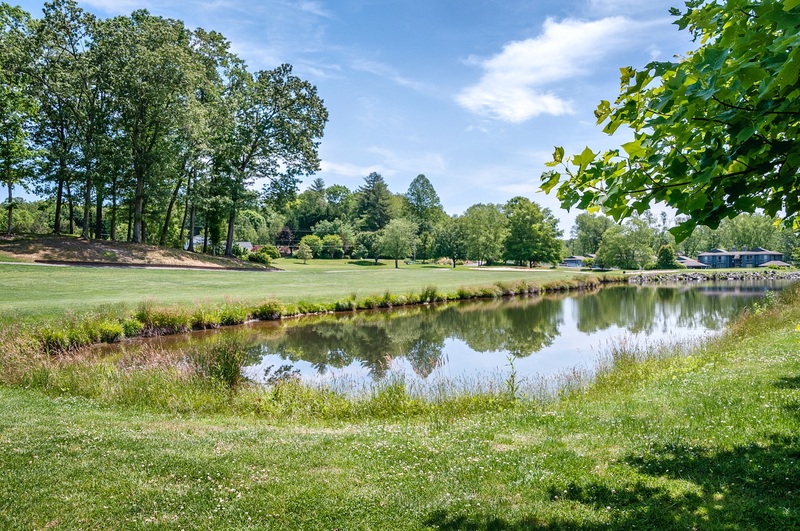 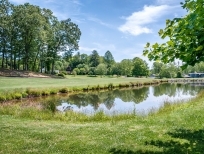 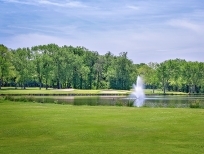 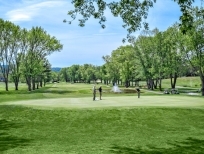 Three nine-hole courses and six tee positions allow for a variety of 18-hole combinations and offer a challenging, yet gratifying golfing experience.